Many of these car run in historic championship in France. I have the MK 30 about 1978. 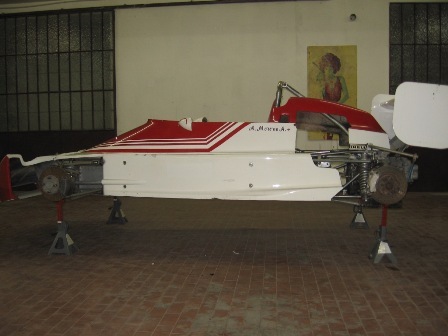 The frame it's very good, panelled aluminium chassis, the gear box is Hewland, original wheels, rear and front wing, body in good condition and I have the engine, not inside the car, and it's a SEAT engine 2000 cc because the car raced in formula 3 Spanish championship.